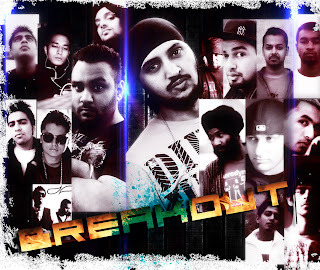 Adx drops his very first Mixtape “BreakOut – Biggest Indian Mixtape” featuring some of the best Indian MCs covering lyrics written in English, Punjabi, Hindi, Haryanvi and Bengali. According to Adx, BreakOut, is not just a mixtape its a state of mind. “There are too many talented people out there who hardly get a chance to come out of their shell and grow, this is them breaking out and growing. I have heard big producers ignoring/rejecting/wasting talented artists, making them wait endlessly, but once i witnessed the same myself i decided not to be a loser and took matter into my own hands and that is when i Broke Out. The sole concept of putting out this mixtape is to get the featured artists the audience they would never reach otherwise. This is the beginning of a movement, a Battallion of Desi Hip-Hop is born in India, by Indians. I hope to make a better world for Desi Hip-Hop and its Artists, towards a better future. 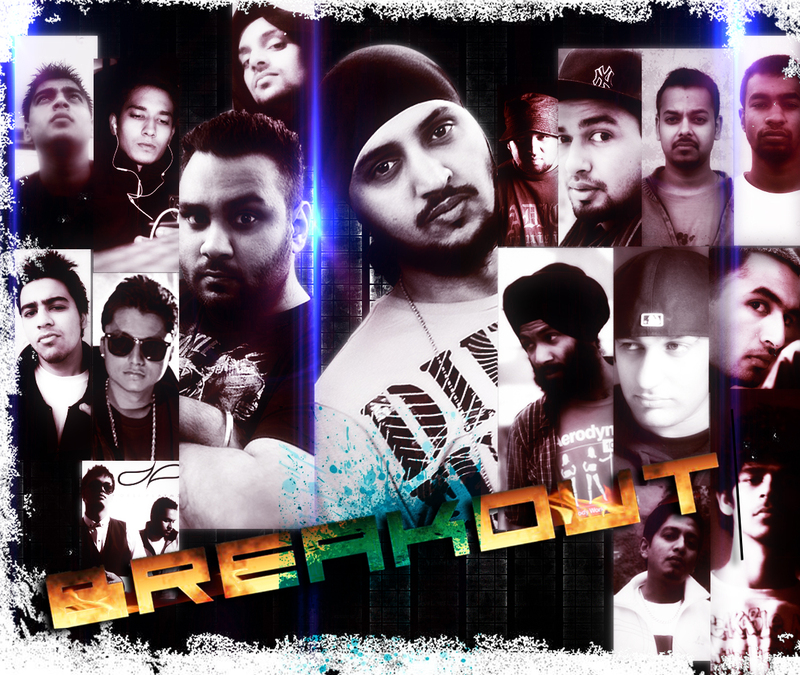 In total, BreakOut has 11 tracks featuring artists like Pardhaan(Desi Beam), 2-Shadez, Bangal, Enkore, Kru172 etc. 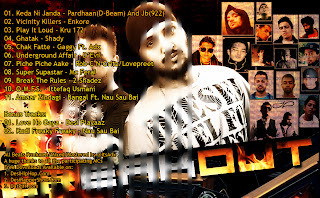 and 2nd song “Kudi Freaky Freaky” is a cover track by Nau Sau Bai of Panjabi MC’s remix “Freaky Like That” from The Raj album, originally sung by Yung Texxus. Nau Sau Bai also have a new video lined up for release for their 1st Single after their split from their previous production house, the track is titled “Akh Vich Radke”. ADX Drops The 7th Promo Of His Upcoming Mixtape “BreakOut” Titled As “Picche Picche Aake”. N-Gritz , Rob C & Lovepreet Sandhu On The Vocals. The Main Man Himself Back On The Production. Desi Rapper Show teams up with DesiHipHop.com to bring you all the latest happenings, cyphers, battles, interviews & exclusives from all the hottest underground artists all across South Asia. Here is the first video from the collaborative effort. A fresh DRS Jam session, featuring Rob-C from Chandigarh and N-Gritz from Mohali. Check this live jam session out y’all. Precious Moments Is A Story About The Moments , The Times That Make Your Life Worth While .